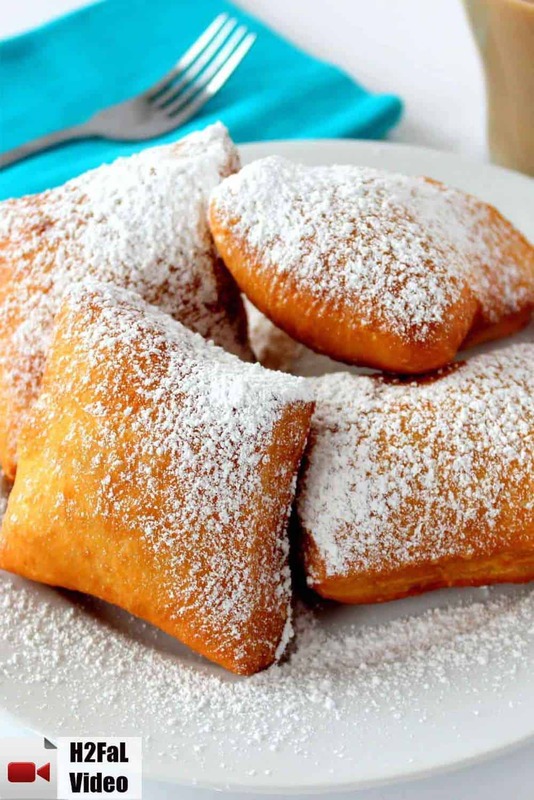 Nothing conjures the tastes of New Orleans much more this Classic New Orleans Beignets recipe! 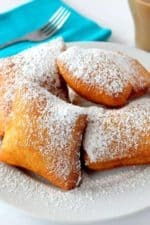 These are easier to make than you might think, and this recipe produces authentic beignets that you will just want to sit down with a nice cup of strong coffee and think about how nice it would be in the Big Easy! 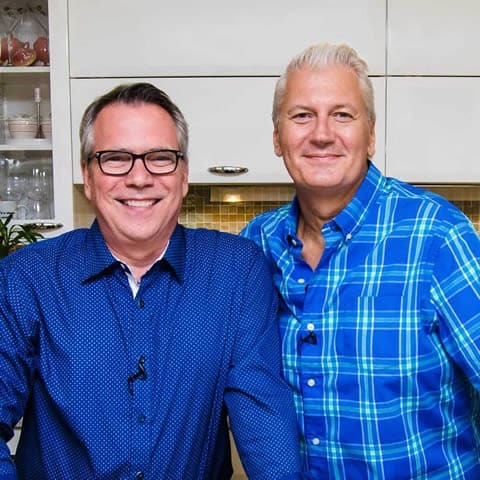 Watch us show you how easy it is to make these incredible NOLA pastries! Let the dough rise overnight…and you won’t believe how these amazing pastries puff up! Awesome!! Isn’t that a thing of beauty! You have to be patient with these beignets, and let the dough rise and do its thing! 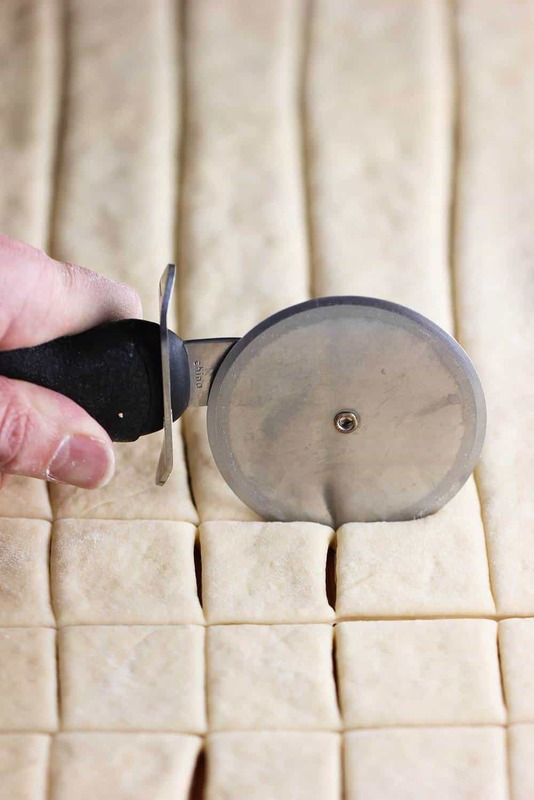 After you’ve punched down the dough and rolled it out to a nice large rectangle, using a pizza slicer makes cutting the beignets easy as can be. The dough will rise a little bit more, and this is when you get that classic beignet shape. Once they come out of the hot oil, toss them in a bag that you placed some powdered sugar in, then fold the top of the bag, and then give it a good shaking! Sugary, sweet, and oh so nice! The beignets will have puffed perfectly as they fry. Light, airy, and bursting with flavor! Now, go for it!! 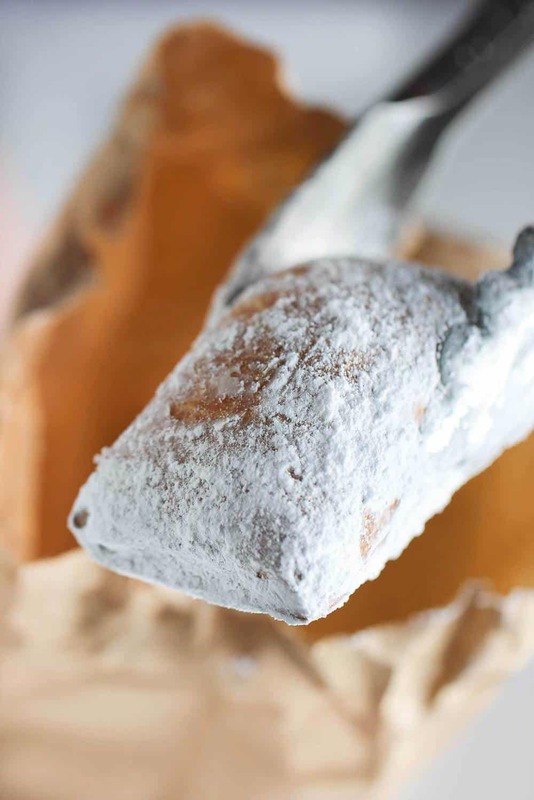 Make this unbelievably delicious Classic New Orleans Beignets recipe! These are simply divine. Want to go to Cafe DuMond? Make these, with a cup of rich coffee, and you'll be there. Woo hoo! In another bowl, blend together the eggs, salt, and evaporated milk until incorporated. Turn blender on medium, and slowly add egg mixture to the yeast mixture. In two separate bowls, measure out the bread flour, 3 cups in 1 and 3 cups in another. Add 3 cups of the flour to the yeast mixture and mix to combine. Add the shortening and continue to mix will adding the remaining flour, adding more flour if dough is too wet. Remove dough from the bowl and and place on a lightly floured surface. Knead until smooth. About 5 minutes. Spray a large bowl with non-stick spray. 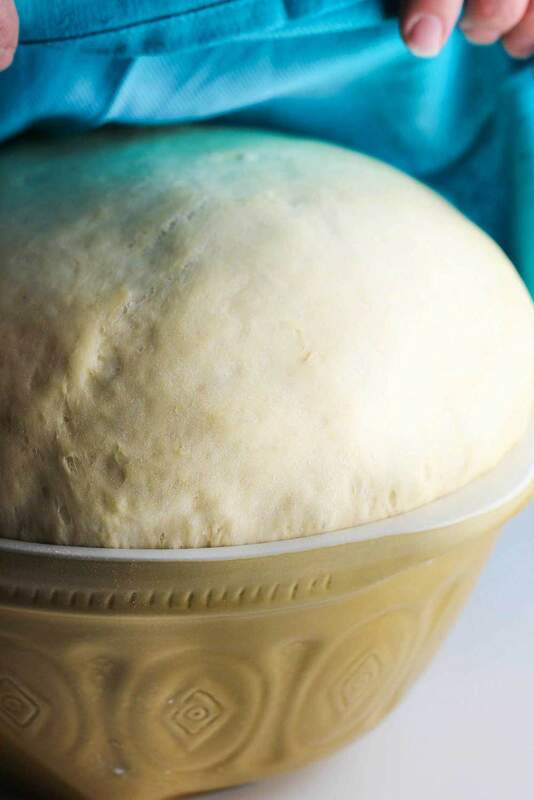 Put dough into the bowl and cover with a kitchen towel. Let rise for at least 2 hours...or even better, overnight. Pre-heat oil in deep-fryer to 350°F. Cut into 2-inch x 1-inch rectangles. Drain on a paper towels. I’ve tried very hard to love them…but I don’t. NOLA is my happy place and I go often. I was even a movie that was being shot on Jackson Square! Give me some Sopapillas, butter and honey and I can gain 10 pounds! I visited NOLA for the first time three and a half years ago while still in college. I’ve unsuccessfully tried to recreate beignets before.These look amazing, I’m inspired to try again! Thank you for your on-point instructions. We’ve loved beignets ever since our fist visit back in the early 90s. Give this recipe a try and let us know how they turned out. Yum. Pass me the chicory coffee!